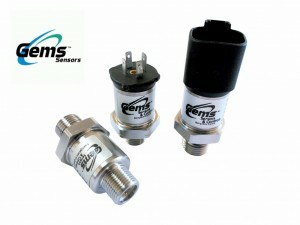 We are pleased to announce the launch of the Gems Sensors 3600 series electronic pressure switch which have been designed for particularly harsh conditions and applications. The 3600 series is based on the extremely popular 3100 series pressure transducers and offers the same robust build quality and reliability. This range is particularly suited to OEM’s and we can offer very competitive pricing so click here to find out more and give us a call to discuss your requirements.